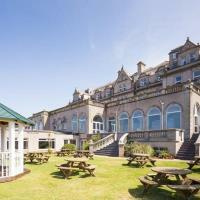 The Hotel Victoria, Newquay, Cornwall, has one of the best locations in Newquay. Central to its shops, restaurants and bars and overlooking the town’s stunning beaches. Whether you’re on business or pleasure the AA 3 Star Hotel Victoria is one of Newquay’s finest hotels. Registrations for this event will close at 3pm pn Friday 16th November. Any regsitrations made after this will be added to a waiting list. 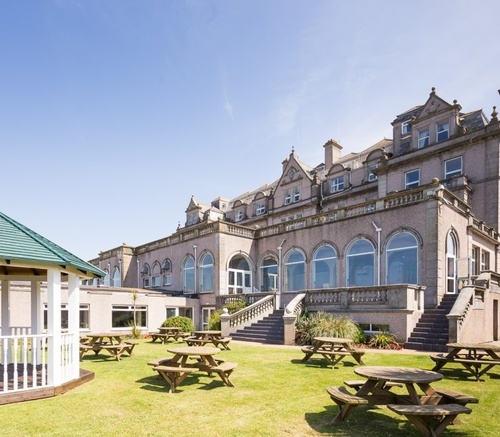 Not only will a delightful breakfast be served by the wonderful staff at Hotel Victoria but there will be a chance to network and connect with over 100 Cornish business representative. So come along, tickets are going fast!